Horror game P.T. was released in August 2014, and canceled months afterwards. Fans kept digging for secrets a year later, but by 2016, most of us would assume we’ve found everything. Well, not quite. Image via Face Punch. Unclear what this was supposed to be, and there are other inexplicable models within the files as well. Image via Face Punch, presumably of the player-character during gameplay? Image via Face Punch - here’s the infamous hallway. Doesn’t look as menacing when it’s a model, huh? Image via Xentax, which shows that the inside of the paper bag is completely empty. It only LOOKS horrifying. I could barely breathe watching this. EVEN THE FETUS MAKES AN APPEARANCE. OH MY GOD. And with this, P.T. likely gives us its final hurrah. Thanks for everything, you horrifying buddy. 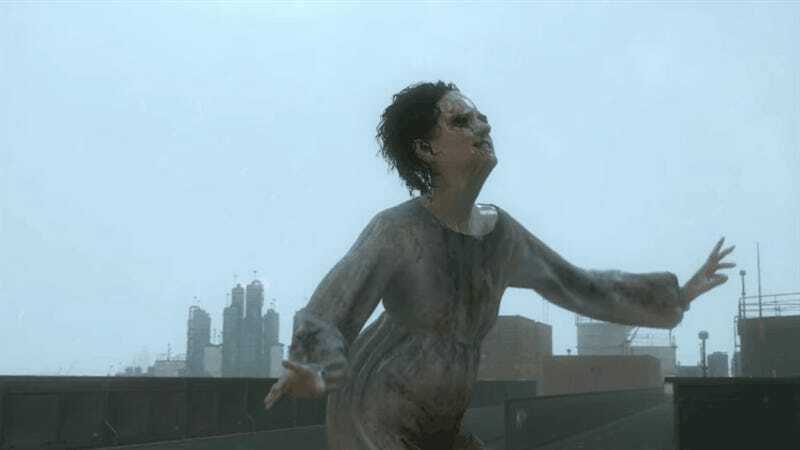 You can check out more images of models contained within P.T. here. A Year Later, People Are Still Finding New Things In P.T.